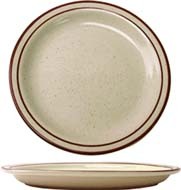 granada brown speckle chinaGrenada Brown Speckle China with Narrow Rim from Splendids offers high quality classic, versatile, and vitrified dinnerware for restaurant or personal use. 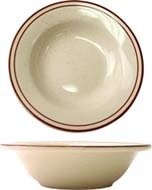 Dishwasher safe, microwave safe, and oven safe, the attractive look of these plates will enhance your meals for years to come. Granada Brown Speckle China from Splendids offers high quality classic, versatile, and durable tableware for restaurant or personal use. 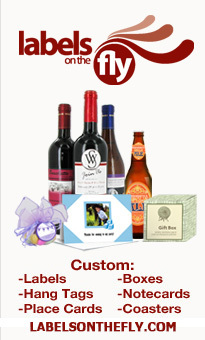 Your restaurant industry is sure to benefit from these trendy brown speckle plates! Durable stoneware provides impact resistant capabilities which are perfect for serving! 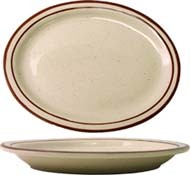 Heavy Duty, dishwasher safe, microwave safe, and oven safe, the attractive shape and color of these casual dinnerware will impress your guests time and time again. 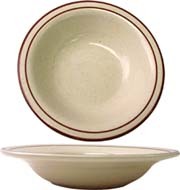 These brown speckle plates, bowls, and mugs with narrow rims are a true classic.